The most popular Java user group in the US. Do you have a presentation topic in mind? share it with rest of the group. Our events are very popular among Java Users! Want to host our next meeting? Reach out to the community of Java enthusiasts. Host our next meeting at your venue. Are you hiring? Post jobs on NEJUG. 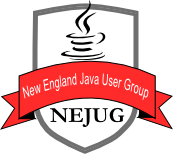 The New England Java Users Group is open to everyone interested in Java and the JVM. Meetings are usually held on the second Thursday of each month. The meetings and membership are free. We do not hold meetings in July and December. 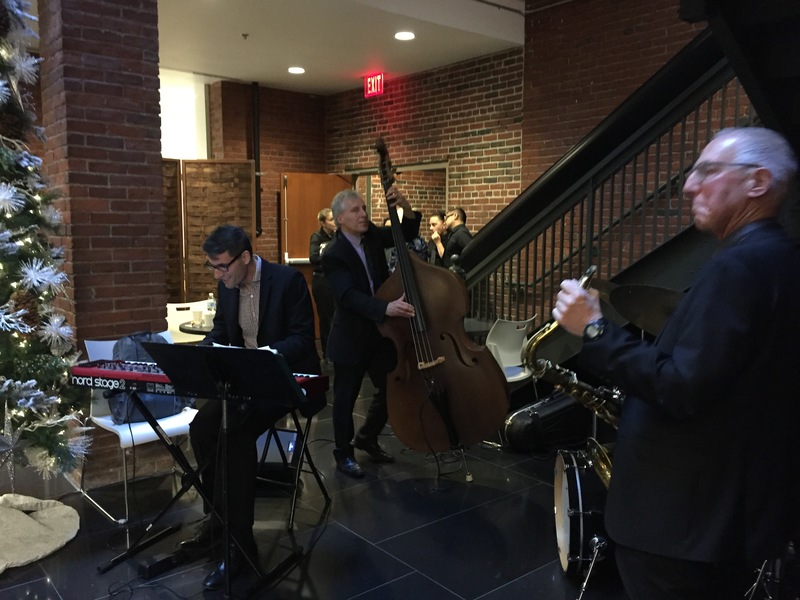 The NEJUG was formed in November 1998. We currently have over 6000 members. Meeting space is limited and we must ask members to register in order to attend meetings. It is common for over 300 people to register for a single meeting! What better way to meet new people interested in Java, development, architecture, or just get your technical questions answered. We highly recommend you to become a member by signing-up today!! It's totally FREE!! Take advantage of all membership benefits. We appreciate your comments, feedback and improvement suggestions, the NEJUG web development team is eager to hear from you. Please leave a message! What is NEJUG Lightning Talk? Algebraic Databases from Nejug Video on Vimeo. Debugging Backwards in Time from Nejug Video on Vimeo. Essential Spring Boot from Nejug Video on Vimeo. Love your Architecture, Or, How to Organize Your Code from Nejug Video on Vimeo. Want to present a short talk? 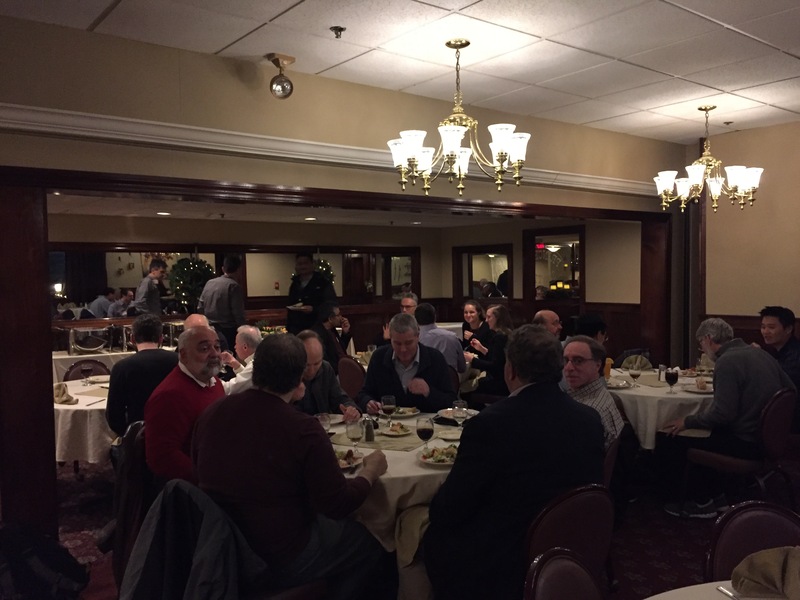 Lightning Talks are short 10-15 minutes presentation on any subject matter, this mainly to encourage our NEJUG members to engage, develop and improve presentation skills. We strive to bring presentations that are interesting and trending, but we would also like to hear from our community members about what subject matters they are interested in. Please let us know about your topic suggestions.